A new generation of small outboards. 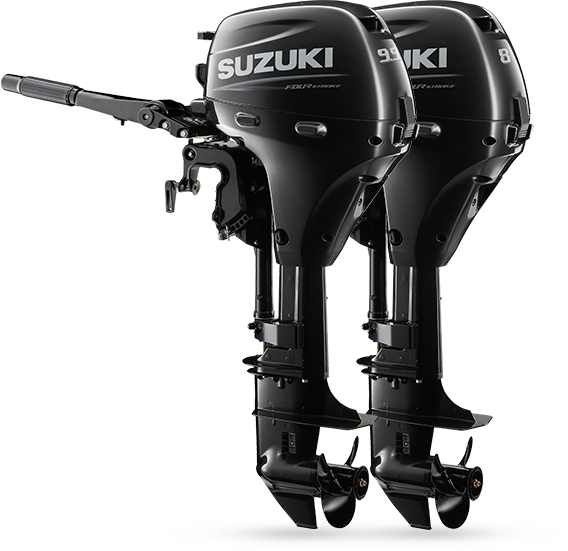 Suzuki engineers have succeeded in making these new outboards as compact and lightweight as possible. Comparing profiles it is obvious that the new DF9.9A is more compact than the original DF9.9A. What's more is that the new model weighs 4.5kg less than its predecessor. Less weight and more compact designs make an outboard that is easier to carry and transport. 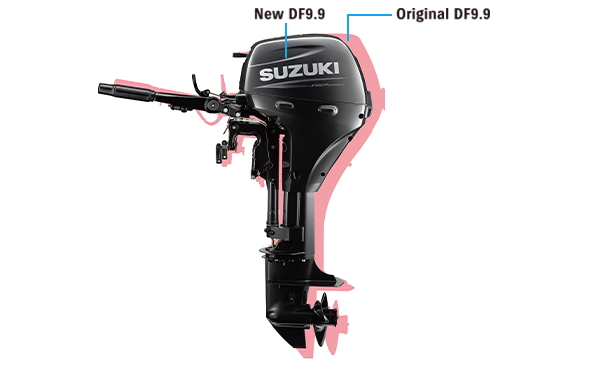 Suzuki four-strokes are known for their fuel efficient operation, and the new DF8A and DF9.9A are no exception. Greater fuel efficiency enables these new outboards to go further for less.